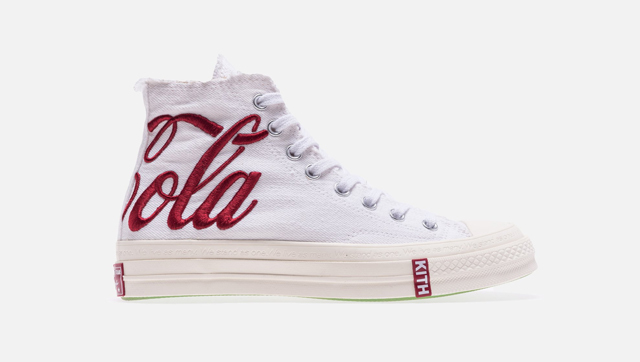 (SPOT.ph) Sneakerheads and soda lovers, prepare to drool: New York-based retail store KITH teamed up with Converse and Coca-Cola to create a line of the coolest sneakers you've ever seen that fit right into your vintage aesthetic. 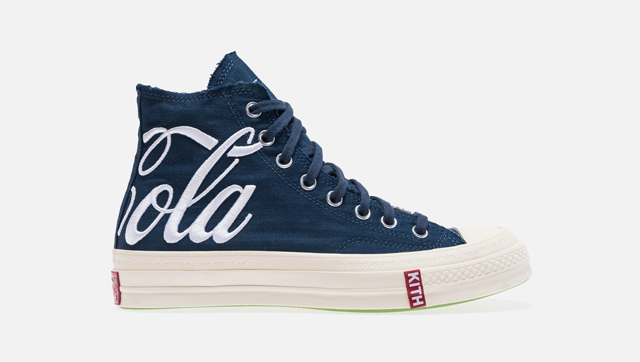 The collection features the Chuck Taylor 1970 that feature embroidered Coca-Cola branding on the denim-twill upper. 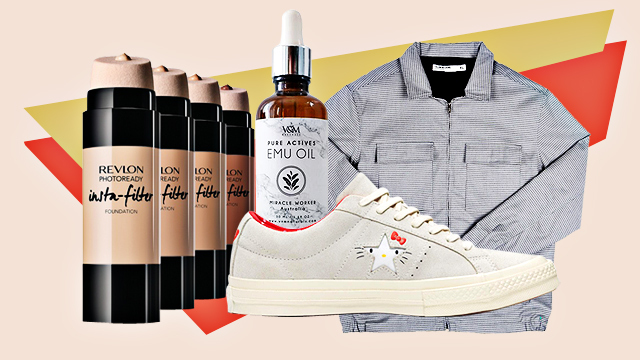 Plus, they all come with bottlecap Velcro patches, adding a quirky vibe to each sneaker! 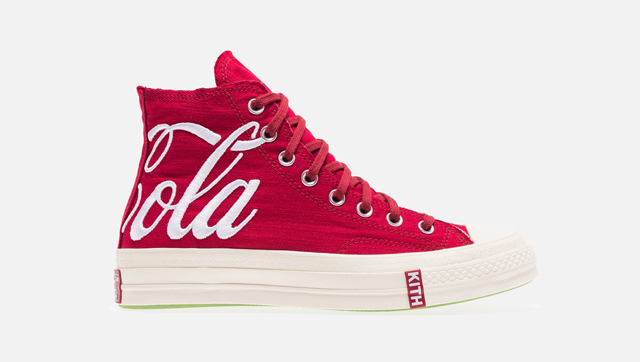 Its semi-translucent green outsole is inspired by vintage Coke bottles. It comes in four classic colorways: Yellow, White, Navy, and Red. 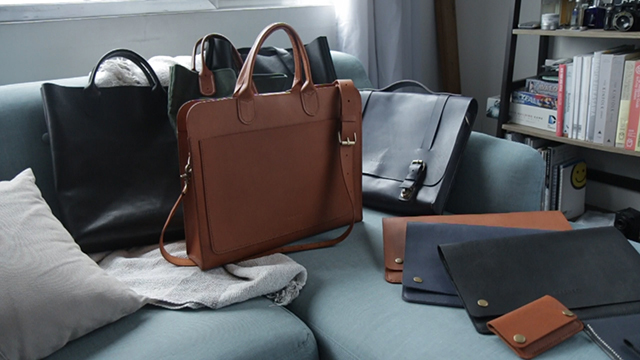 Each pair is priced at U.S. $150 (roughly P8,000). 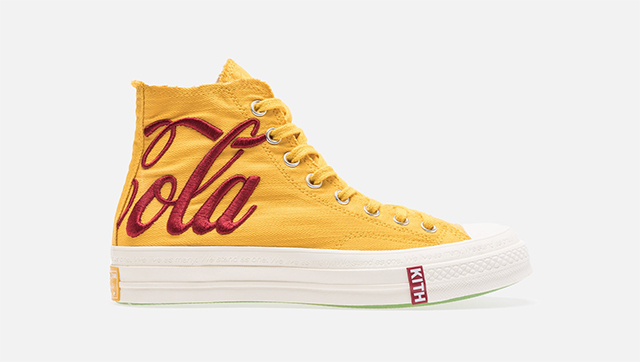 The KITH x Coca-Cola x Converse 2018 Collection is available online. 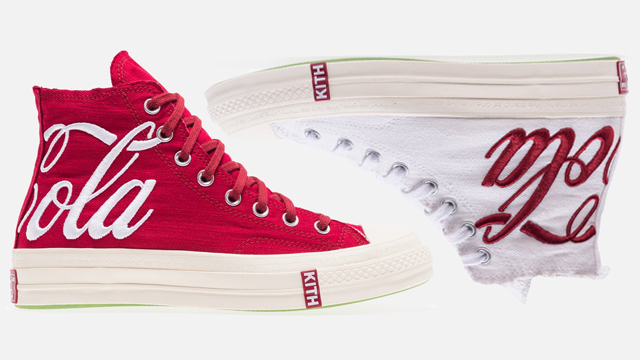 We're wishing these pairs land in local sneaker stores, though!